When choosing a supported receipt printer compatible with Timely POS, you must ensure you choose the correct printer for the device you are using. The Epson TM-T82II Ethernet Receipt Printer is compatible with iPad & iPhone only. The Star TSP143III LAN Receipt Printer is compatible with all devices (PC, MAC, iPad, & iPhone). 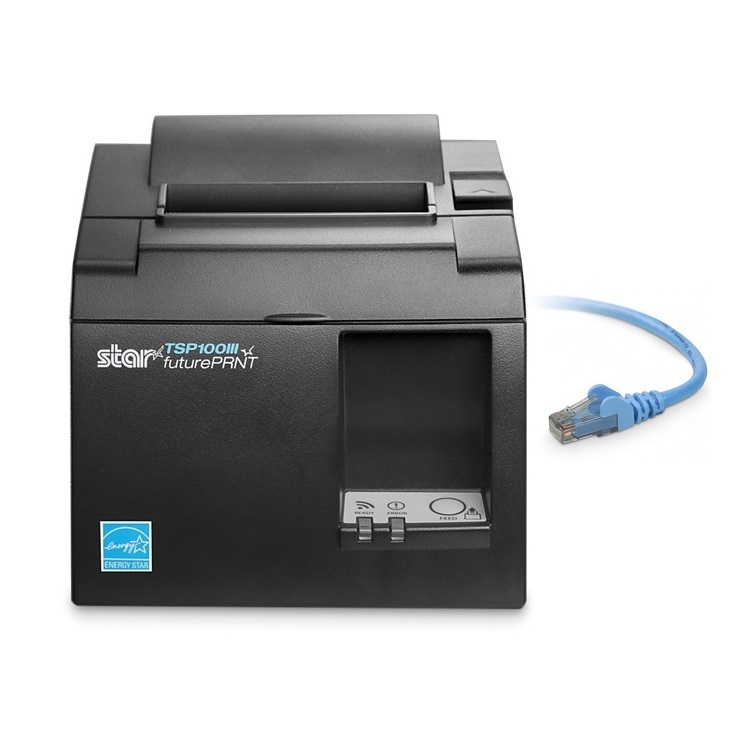 The Star TSP143III USB Receipt Printer is compatible only with a PC or MAC. If you are looking for a Bluetooth interface or connection type, we would strongly recommend the Star mPOP All-in-One Solution as this is the only wireless option and makes setup a breeze!